The complex nature of development processes and pathways makes it essential to uncover the underlying drivers of policy effectiveness, beyond institutional failure and capacity building. Governance is a key element in policy outcomes, as policymaking and policy implementation both involve bargaining among different actors. Ultimately, policy effectiveness depends not only on what policies are chosen, but also on how they are chosen and implemented. 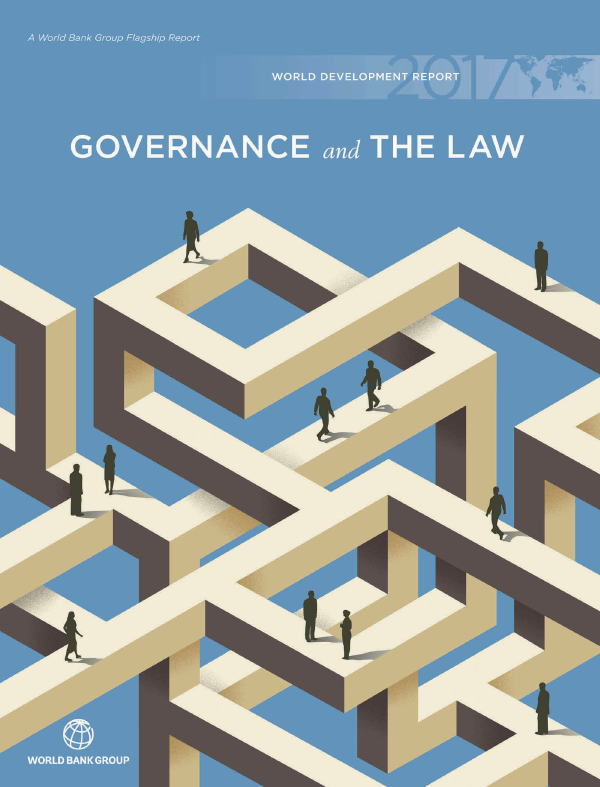 This report identifies commitment, coordination, and cooperation as the three core functions of institutions needed to ensure that rules and resources yield the desired outcomes. Power asymmetries have a profound effect on the bargaining process, whether it be positive or negative. The key levers for addressing power asymmetries are: 1) contestability (in- and exclusion from the decision-making process), 2) incentives, and 3) the preferences and beliefs of different policy stakeholders. This report takes an in-depth look at how using these levers can enhance policy effectiveness for security, growth and equity. Depending on the primary functional challenge – that is, whether a policy needs to enable commitment, coordination, or cooperation – the entry point may be different. However, because the functional challenges are interdependent, the levers are complementary. Policymakers can influence these levers through: 1) elite bargains (which take the distribution of power in the policy arena as a given and use it for bargaining), 2) citizen engagement (which tries to change the distribution of power in the policy arena), and 3) international interventions (which indirectly affect the distribution of power in the policy arena). Rule of law is needed for a country to realize its full social and economic potential. Pragmatic policy design that takes into account complex legal pluralism (the combination of traditional laws, social norms, local and international law, etc.) can bolster the effectiveness of development policies, ultimately putting countries on a trajectory toward stronger rule of law.